One of the lesser known drinks outside of Vietnam is something called cà phê trứng, or egg coffee. Due to the scarcity of dairy in the country, the Vietnamese used 1) egg yolk and/or 2) condensed milk as replacements to milk. 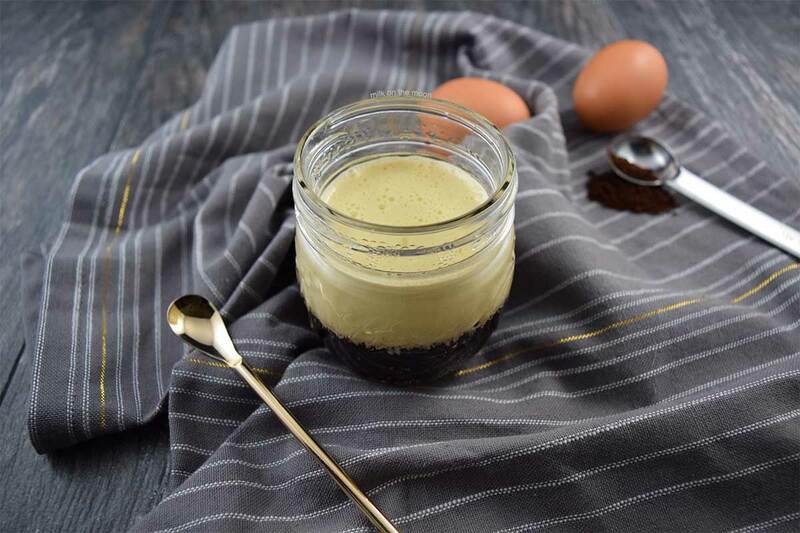 Unlike other cultures’ versions of egg coffee, this drink ACTUALLY contains real egg yolk….